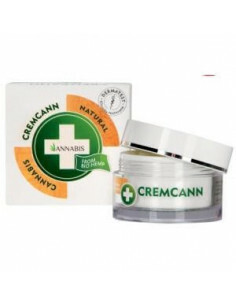 OINTMENT BALCANN OAK is a reparative based ointment hemp annabis indicated for the relief of symptoms of damaged skin, chapped, sore, dry or itchy. 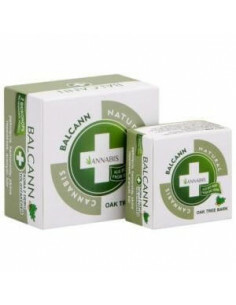 Suitable for use on all skin types, even the most sensitive skin or problems. With its combination of natural ingredients such as sandalwood, shea butter or lavender, provides the ideal care for even the most sensitive parts of the skin, creating a protective layer against external aggression. 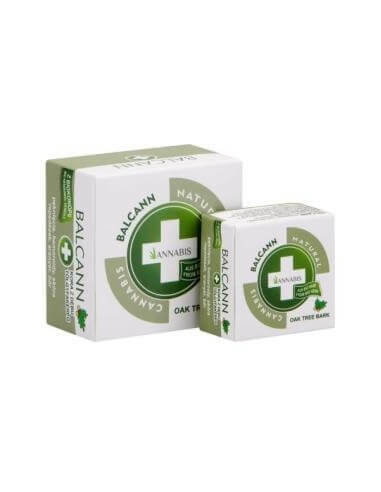 Applying BALCANN ointment is very effective elbows and knees, toes, heels and nails, as well as treat extreme dryness, and softens the skin elasticized calluses. 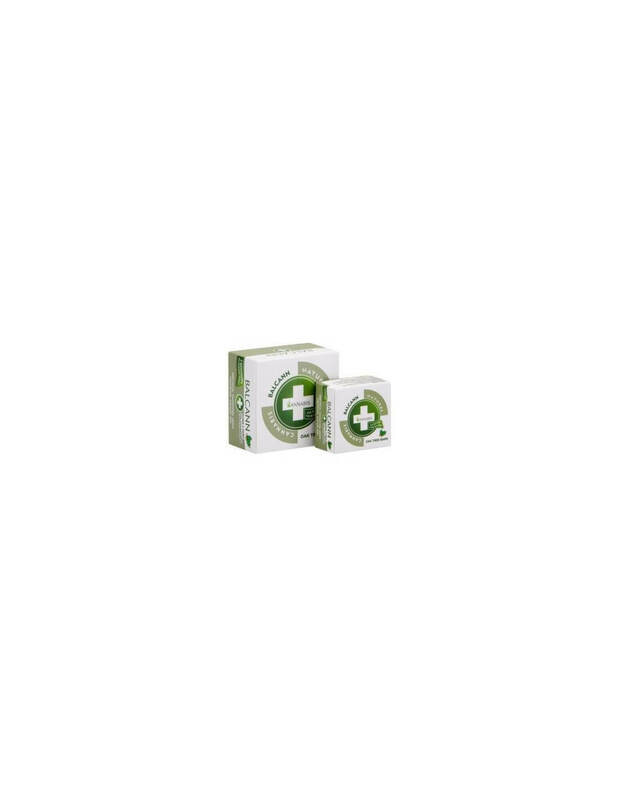 Available in two sizes (100 or 30ml) and certified for use in children aged 0 to 3 years. INCI: Petrolatum, Cannabis Sativa Seed Oil, Cannabis Sativa Seed Extract, Butyrospermum Parkii Butter, Quercus robur Bark Extract, Panthenol, Hippophae rhamnoides Fruit Oil, glyceril Stearate, Amyris balsamifera Bark Oil, Cedrus Atlantica Bark Oil, Lavandula Angustifolia Oil , Myrtus Communis Oil. Apply several times according to your needs giving a light massage on the skin clean and leaving it to act. 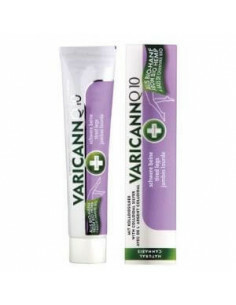 Recommended for before and after sport exercise if you want to avoid calluses.